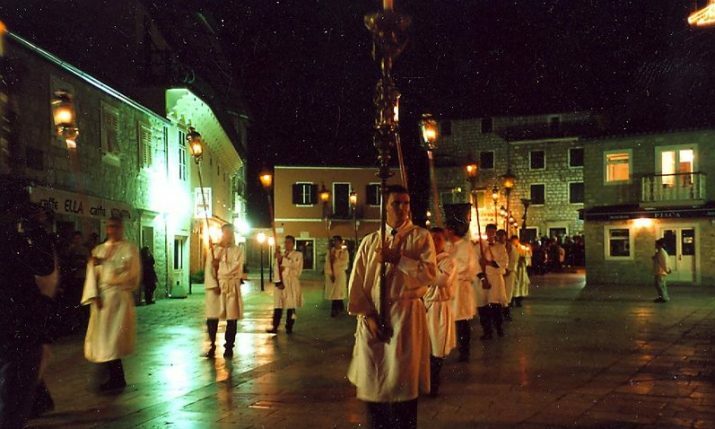 The Krka National Park celebrates its 32nd birthday since it was declared a National Park today. 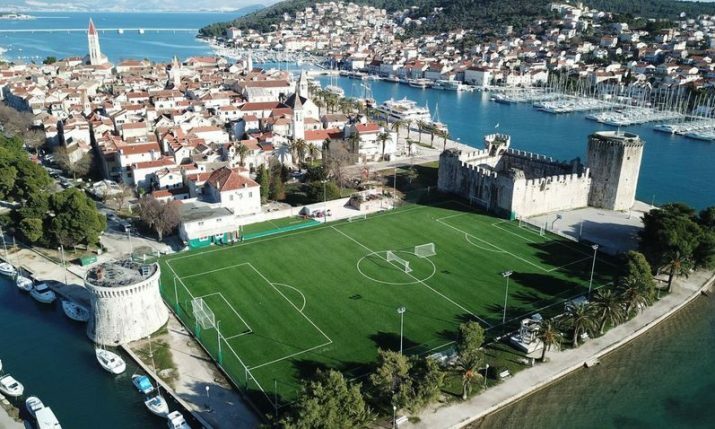 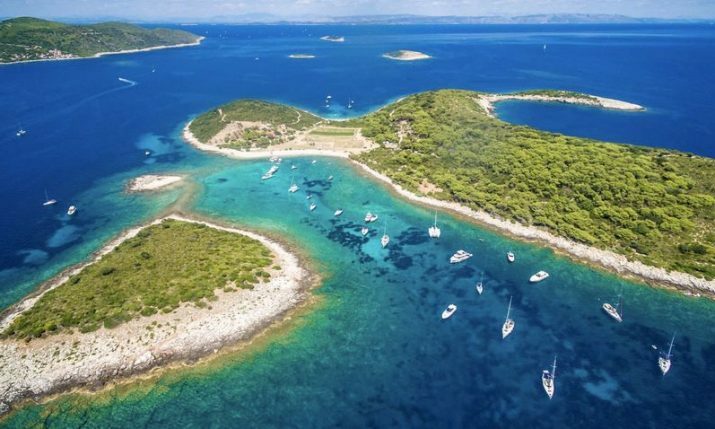 On the 24th of January 1985, an area of 142 km2 from the early Croatian fortresses of Trošenj and Nevčen to the Šibenik bridge, including 3.5 km of the course of the Čikola River, were proclaimed a national park by the Parliament of the Socialist Republic of Croatia. 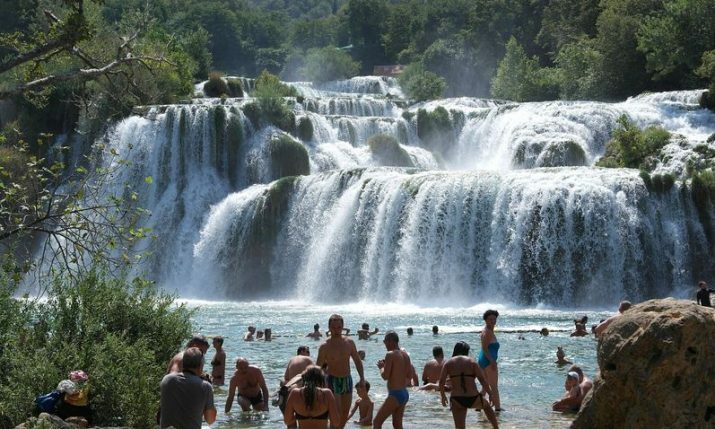 Over million tourists are expected to visit Krka National Park in its 32nd year, and management say that the aim is to get Krka added to the UNESCO World Heritage register. 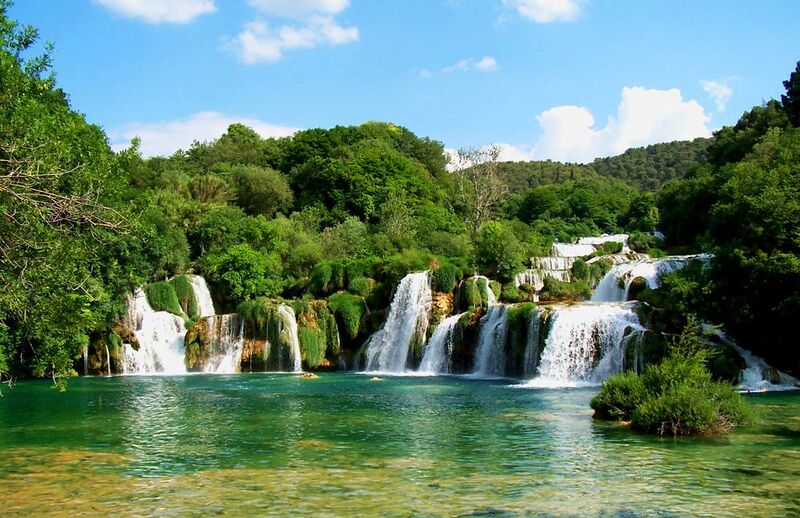 Another Croatian National Park – Plitvice Lakes NP – was added to the UNESCO World Heritage register in 1979.